Buried somewhere in the 2017 Tax Cut and Jobs Act legislation is a section that allows the creation of opportunity zones, designed to promote economic development in low-income neighborhoods through private tax-advantaged equity investments. To invest in opportunity zones, investors will invest in an “opportunity fund”, a new class of investment vehicle that aims to responsibly drive much-needed capital into rural and low-income urban communities. Opportunity funds will activate passive holdings by connecting investors to investment opportunities located in newly designated opportunity zones. My JPF Venture Group is in the process of organizing an opportunity fund that will focus on investing in Ocean Thermal Energy Corporation projects in Opportunity Zones, including those in the U.S. Virgin Islands, Puerto Rico, and Lancaster, Pennsylvania – where OTE currently operates. These projects include building Ocean Thermal Energy Conversion (OTEC) and Seawater Air Conditioning (SWAC) plants, unique technologies that produce clean energy, fresh water, sustainability, and economic development. OTEC and SWAC bring solutions to basic human necessities through the earth’s most abundant resource: the ocean. These reliable and revolutionary technologies work to preserve the environment for future generations to come. The fund will be required to invest at least 90% of its assets in designated opportunity zones issuing stock, partnership interests, or business property to its investors. 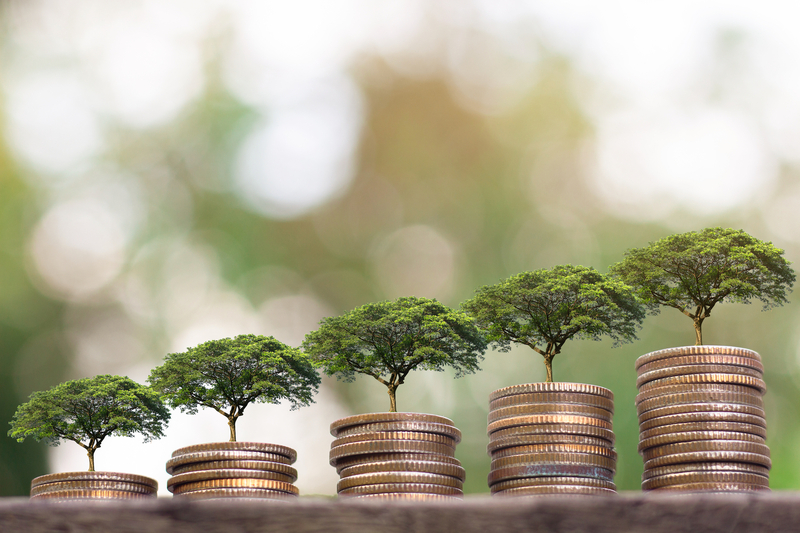 Opportunity funds can be a good investment for high-net-worth investors looking to take advantage of the tax incentives and a chance to do good. There were about $6 trillion in unrealized capital gains as of the end of 2017. Family offices, funds focused on sustainability and infrastructure improvements, private investors sponsors, real estate developers, innovators, businesses with underserved community initiatives, cities, urban and rural economic development associations, family offices, foreign investors with U.S. capital gains, and institutional and private investors all should consider the tax benefits of an opportunity fund. The opportunity zone program has the potential to support many great initiatives that will improve the lives of millions of people living in distressed communities in the U.S. and its Territories. For more information about our opportunity fund, please contact Becky Wink Cooper at becky.cooper@jpfventures.com.